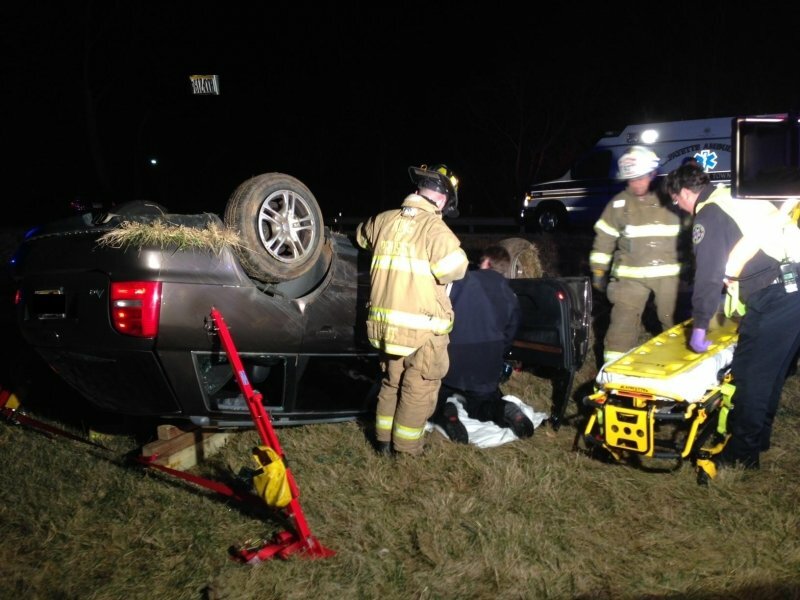 Wednesday, November 20, 2013 At approximately 130am on Wednesday November 20, station 47 (the KPVFC) was alerted to a report of an overturned vehicle with an occupant trapped inside. The incident was located at the route 23 on-ramp to route 422 westbound. A passenger vehicle was found in the grass area between the ramp and main highway. Rescue 47 and Squad 47, with 5 volunteer firefighters each, arrived on scene and immediately stabilized the vehicle using wood cribbing and the “junk yard dogs”. KPVFC members assisted Lafayette EMS with removing the patient from the vehicle and packaging the patient in the ambulance within 10 minutes after arrival. KPVFC’s Engine 47-2 also handled a simultaneous emergency involving an unknown smoke condition in the Radnor Road area of the township with assistance from Radnor Fire Company. In addition, the company responded to a fire alarm activation and building fire during the prior late evening hours. The late summer and early fall months have already proven busy for the KPVFC, so the winter will surely be no exception as temperatures are expected to drop this weekend.